KingstonMemoryShop stocks the full Kingston range of 2400Mhz DDR4 Non ECC RAM Memory for your Asus ROG MAXIMUS XI HERO (WI-FI) Call of Duty - Black Ops 4 Edition Motherboard to help give your system a new lease of life, whether this be with an SSD upgrade or RAM upgrade. Adding Kingston 2400Mhz DDR4 Non ECC RAM Memory to your Asus ROG MAXIMUS XI HERO (WI-FI) Call of Duty - Black Ops 4 Edition Motherboard will give you a serious performance boost. 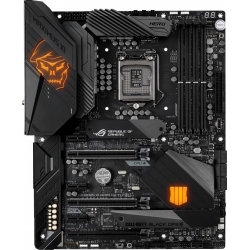 KingstonMemoryShop stocks a range of compatible Upgrades for your Asus ROG MAXIMUS XI HERO (WI-FI) Call of Duty - Black Ops 4 Edition Motherboard including 2400Mhz DDR4 Non ECC RAM Memory upgrades. Your Asus ROG MAXIMUS XI HERO (WI-FI) Call of Duty - Black Ops 4 Edition Motherboard accepts SSDs with capacities of and DDR4 Non-ECC DIMMs available in 8GB capacities. 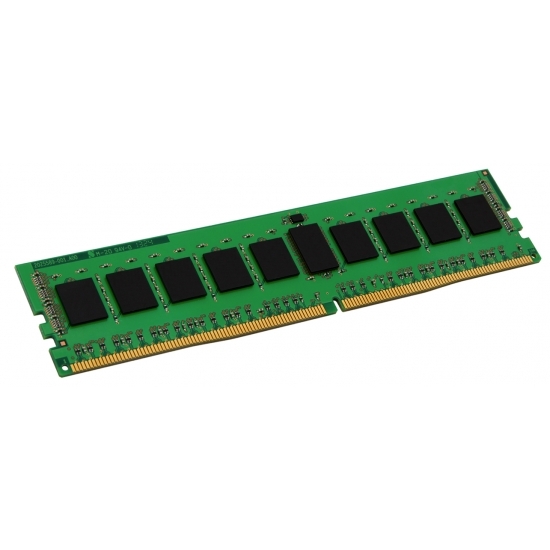 KingstonMemoryShop offers a range of delivery methods on 2400Mhz DDR4 Non ECC RAM Memory upgrades for your Asus ROG MAXIMUS XI HERO (WI-FI) Call of Duty - Black Ops 4 Edition Motherboard. Click here to see all our delivery options.